Deed Randall Carroll was born December 17, 1945, in Cleveland, Ohio. Mr. Carroll departed this earthly life on Saturday, September 30, 2017, at his residence. He was the son of Deed Randall Carroll and Jessie Jones. 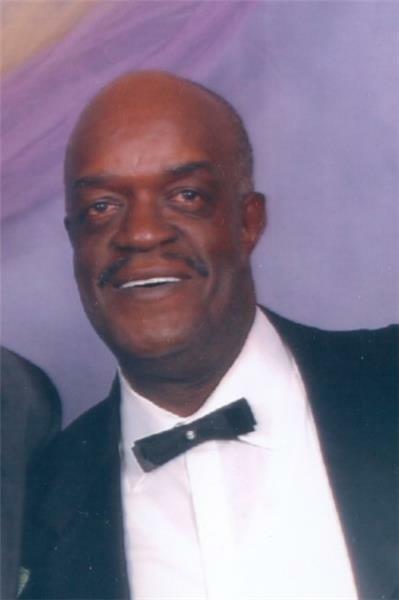 He was a member of Miracle Missionary Baptist Church, where he served many years. He retired from Chattanooga State Community College. He leaves to cherish his memories: his wife Alice Marie Carroll; one sister Maxine (Jimmy) Griffin; two brothers Robert (Robbie) Carroll of Chattanooga, TN and Richard Jones of Chicago, ILL; nine children Denise Carroll, Deronda (Richard) Smith, Deangela Carroll, Deed Carroll Jr., Kevin Johnson, Devora Grissom, Cassandra (James) Woods, Charlene Moore, and Rosonia (Christopher) Burton; twenty-four grandchildren and thirteen great grandchildren. He is also survived by a host of extended family members including a special cousin, Mrs. Charlene Alexander, special friend Mr. Edward Greene and a host of nieces, nephews, cousins, in-laws and very close family friends. Funeral services will be held at noon on Saturday, Oct. 7, at Miracle Baptist Church, and the body will lie in state from 10 a.m.–noon the same day at the church. Arrangements are by John P. Franklin Funeral Home, 1101 Dodds Ave., 423-622-9995.